Track your flights and explore exciting destinations on our new website. Grab your luggage and get to Disney, Universal, or SeaWorld in less than an hour. Kick off your shoes, dig your toes in the sand, and unwind at one of Florida’s tropical beaches, less than an hour away. Planning your next family trip? With our easy-to-navigate airport and shorter lines, traveling with SFB is simpler and faster. 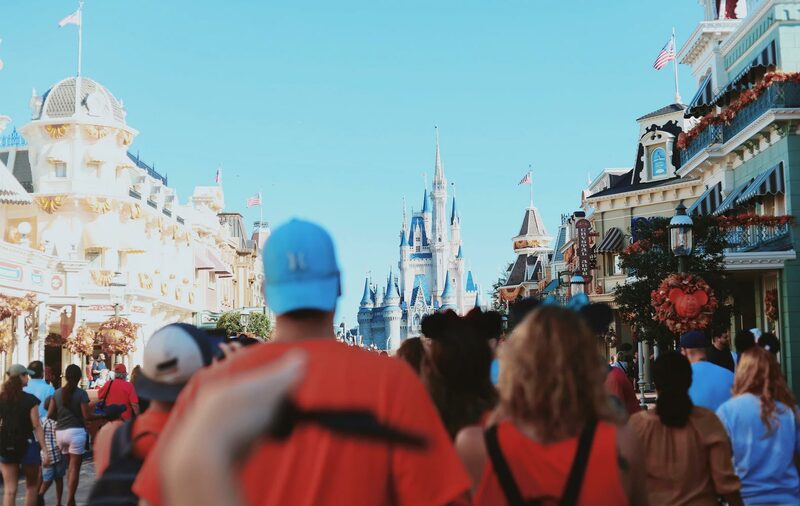 From the downtown experience to outdoor family fun, discover the real Orlando and Central Florida on your next vacation. 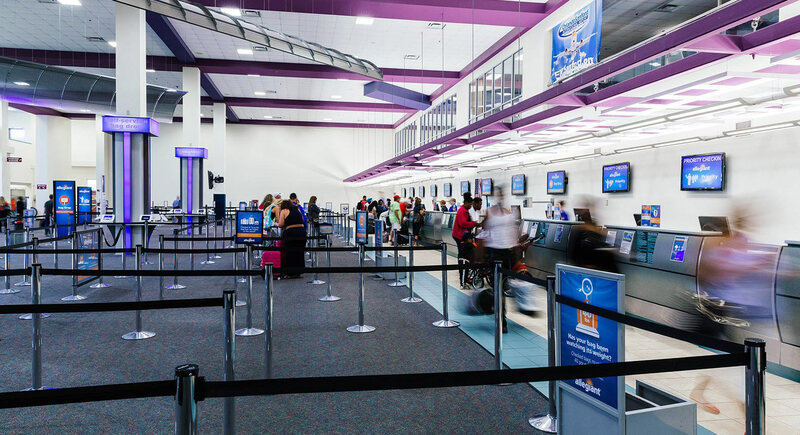 We bring convenient air travel to passengers and economic value to Central Florida. Interested in leasing from us or purchasing land? Flying into Orlando Sanford International Airport puts you in the middle of Florida's most popular destinations. Explore the local hotspots, family-fun attractions, and amusement parks close-by. Vacation to new and affordable destinations across North America, Europe, and South America. Historic landmarks and breathtaking cityscapes are waiting.